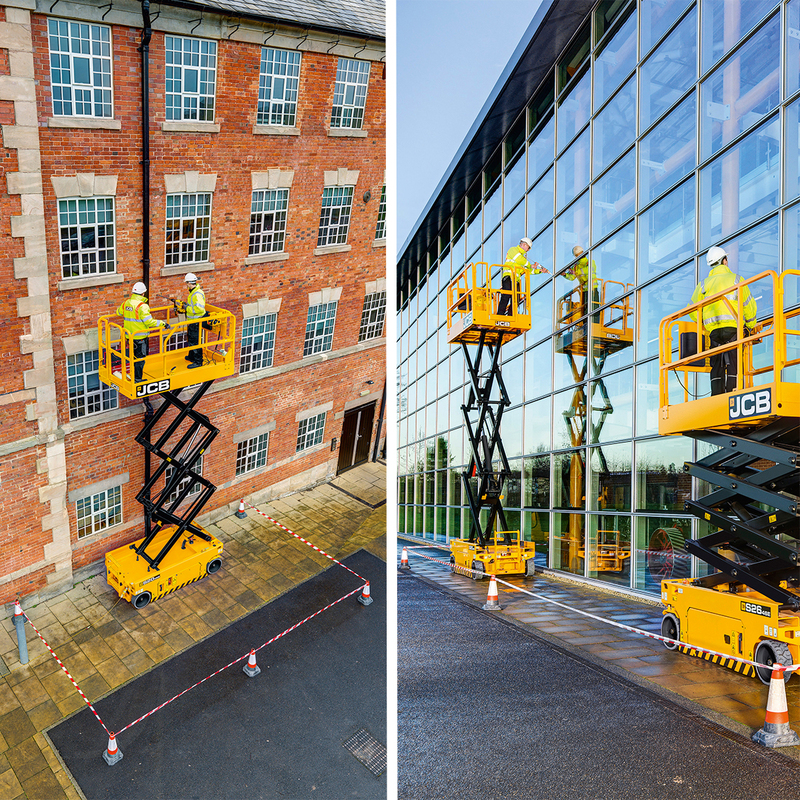 JCB have entered the powered access market and are launching 9 electric scissor lift models, available soon in the UK. 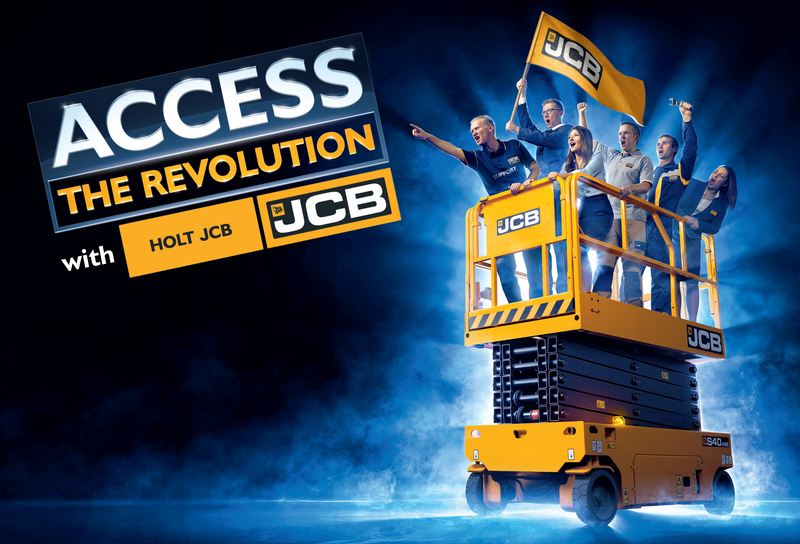 "Welcome to the revolution that is JCB Access, the new major player in the powered access market. JCB Access is part of the global construction equipment company that is JCB. 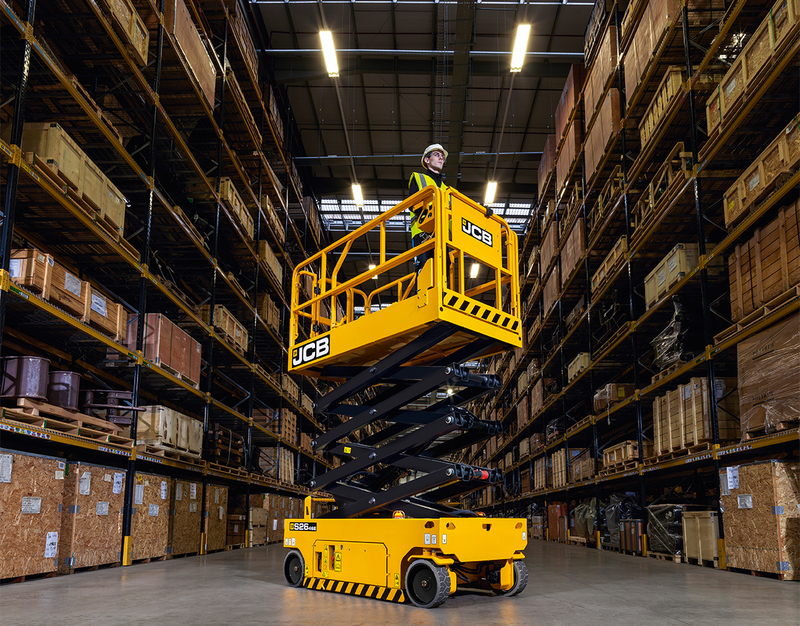 With a range of JCB Access products built and certified to a higher standard, alongside industry leading round-the clock support, JCB aims to deliver the ultimate solution that global customers expect and deserve. 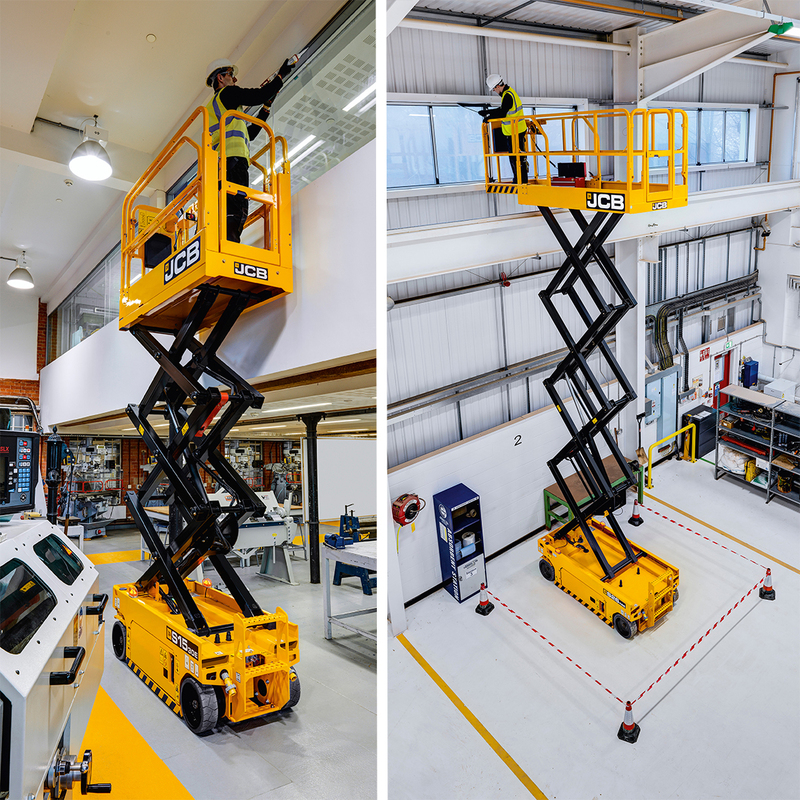 With some of the finest engineering facilities across the globe, producing a range of over 300 machines and with an unrivalled reputation for customer service, we wanted to give new customers access to a truly world-class alternative." ACCESS industry leading customer service 24/7. As a valued JCB customer, you have access to our in-house finance options. With over 40 years’ experience in providing asset finance, JCB Finance can offer you faster, competitive solutions to make buying JCB easy.